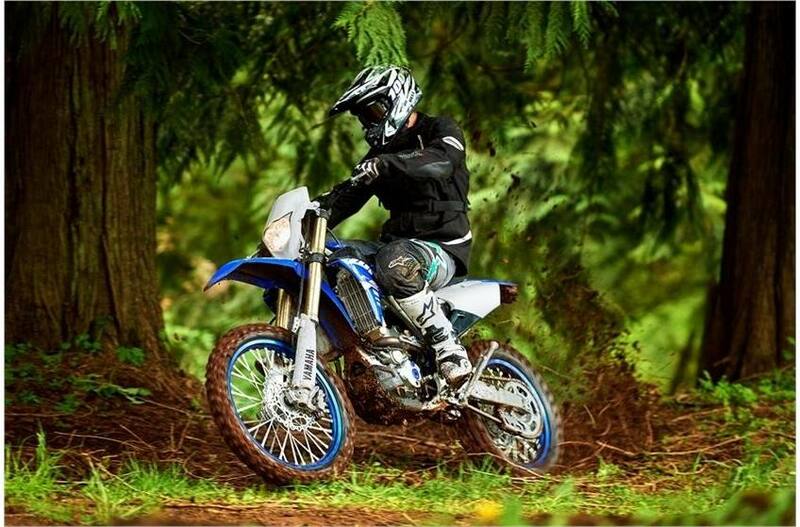 The DNA of the 2‑straight MX & SX Champ YZ250F in a light, great handling machine perfect for tight trails and woods. 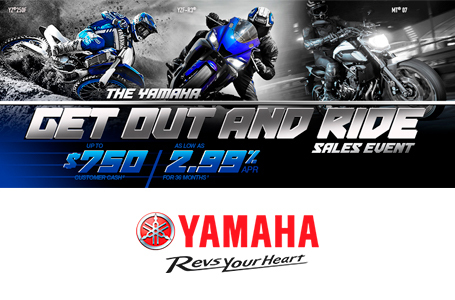 New Engine: With a new cylinder head, piston, camshafts, transmission internals, ECU settings and a range of other internal updates, the 2018 WR250F features improved power delivery and enhanced durability derived straight from Yamaha's racing team development. 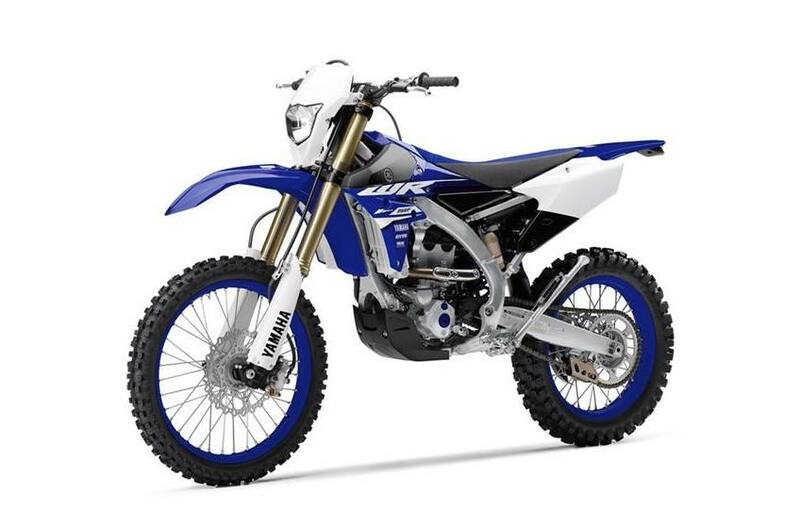 New Frame: The 2018 WR250F features the same advanced frame as the YZ250F motocrosser, including new engine mounts, to revise the rigidity balance and improve rider feedback. 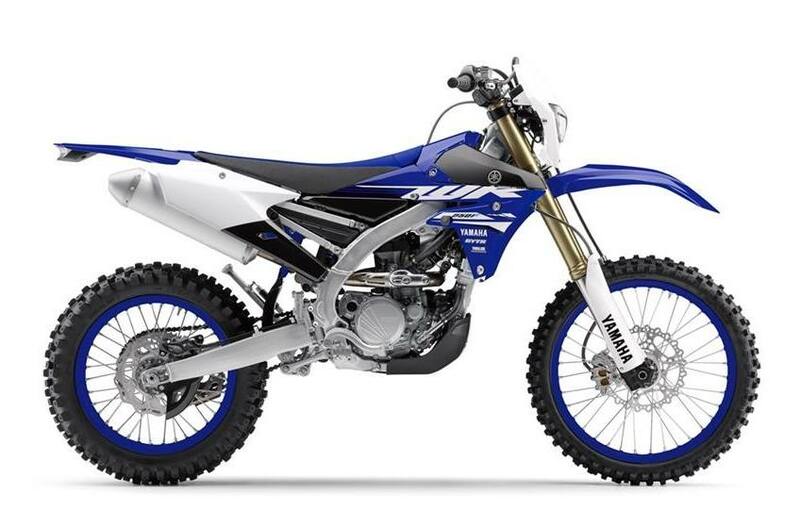 Racing-Derived Updates: For 2018, the WR250F receives a range of updates developed from the YZ250F and FX racing models, including new tires and revised suspension tuning, featuring a new fork seal wiper for durable sealing in the toughest conditions. 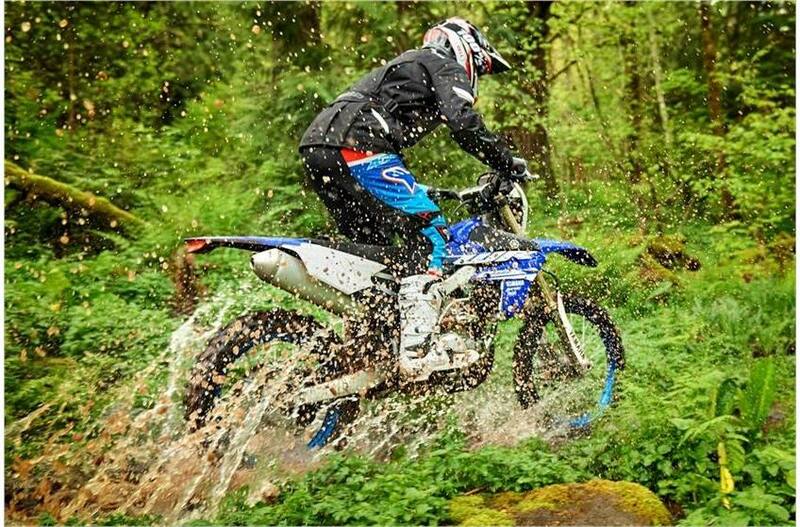 Clean Running: 50-state emissions compliant for off-road use.